Do you know about the unique properties of Kyolic Aged Garlic Extract™ or Meriva Curcumin™ for example? At Nutra-Life, we base our products on research supported active ingredients. 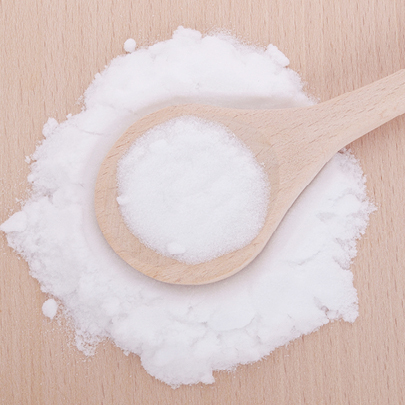 MSM (also known as dimethyl sulfone) is an easily absorbed source of organic Sulfur: an essential mineral for joint health. Healthy joint cartilage can contain up to 60% more Sulfur than cartilage in joints that are sore or swollen. This may be why supplementing with MSM has been shown to help maintain joint comfort and flexibility. High-strength, one-a-day joint health formula. 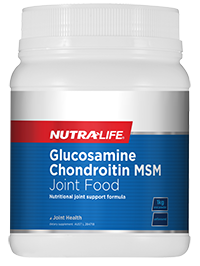 Combines scientifically researched Glucosamine sulfate with Chondroitin sulfate, MSM and supporting nutrients to support healthy joint function and provide structural support to joints. Nutritional joint health support. 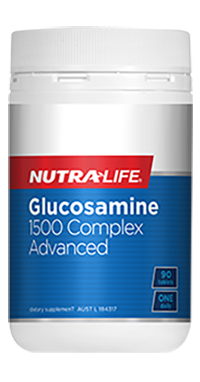 This scientifically formulated powder combines Glucosamine sulfate, Chondroitin sulfate, MSM and nutrients Copper and Manganese for the health and function of joints. 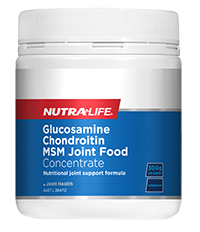 Combining Glucosamine sulfate and Chondroitin sulfate, this formula supports the health and function of joints. It may also assist with healthy joint mobility and support the development and maintenance of cartilage. 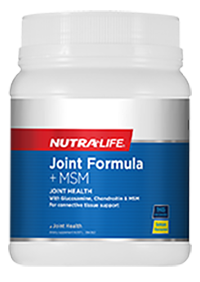 Comprehensive joint nutrition, providing high-dose nutrients to support the health and function of joints. This formula also supports the development and maintenance of cartilage. Could MSM be a natural rheumatoid arthritis remedy? Which supplements are best for arthritis and joint pain: powders, capsules or tablets?